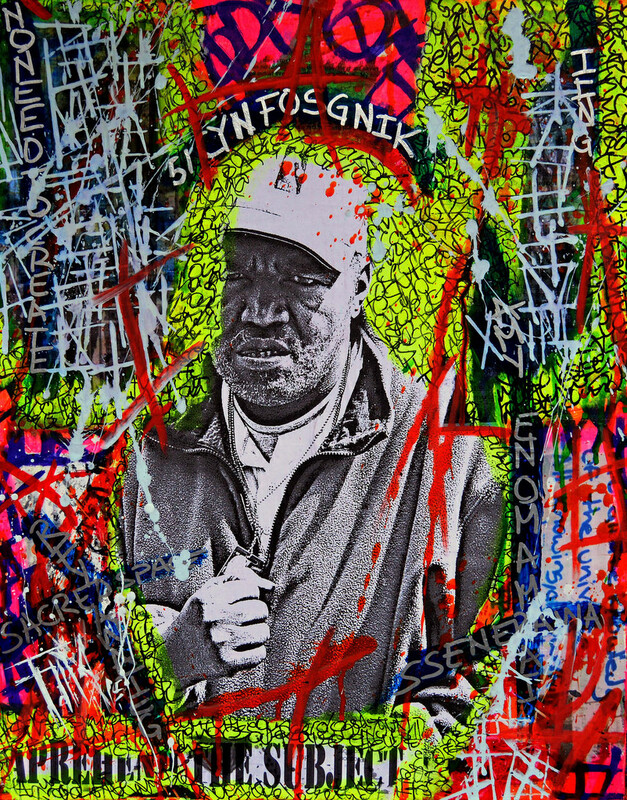 NEW YORK, NY – The FDLM Studio is pleased to announce Franck de las Mercedes has been selected to exhibit in the 5th Bronx Latin American Art Biennial. 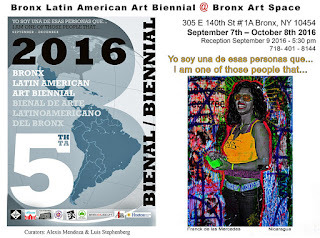 The 2016 edition is a series of programs at six cultural institutions throughout the Bronx including, The Bronx Museum of the Arts, Bronx ArtSpace, The Andrew Freedman Home, The Hebrew Home at Riverdale, Longwood Art Gallery @ Hostos and Poe Park Visitor Center Gallery. Entitled “I am one of those people that…”, the Biennial will present art exhibitions, urban installations and performances by artists from Argentina, Bolivia, Chile, Colombia, Costa Rica, Cuba, Ecuador, El Salvador, Spain, Guatemala, Honduras, México, Nicaragua, Panamá, Paraguay, Perú, Puerto Rico, Dominican Republic, Uruguay and Venezuela. The work will explore some of today’s local, national and international social issues such as: migration, women’s rights, political conflicts, different types of discrimination, and issues that reflect on the autonomy of opinion. 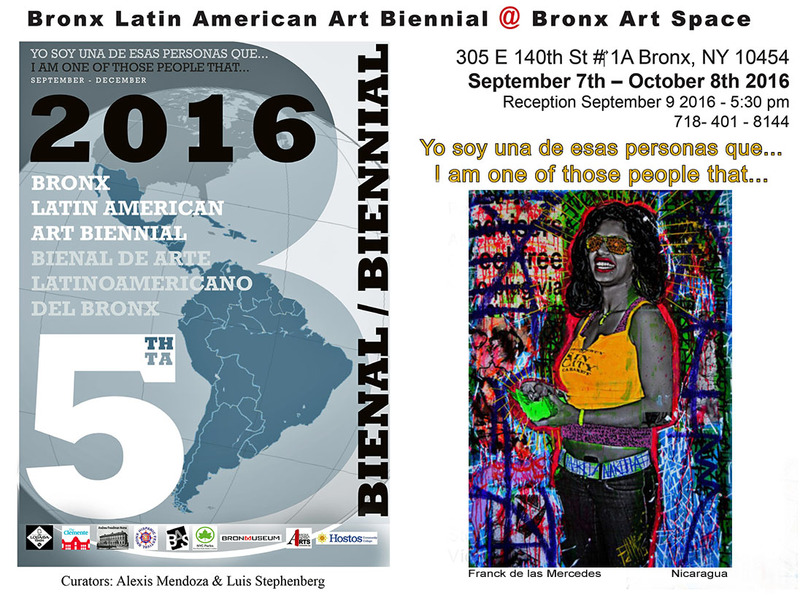 De las Mercedes will exhibit two pieces from his collage series at the BronxArtSpace from September 6 – October 6. Inspired by a promoter in the Bronx, “Ofertorio: Greetings From Yankee Stadium”, is a juxtaposition between the empowerment and exploitation of women. While “The Champ” is a reflection of the growing epidemic of mental illness in the homeless population. There will be an opening reception on September 9, from 6-9 PM. 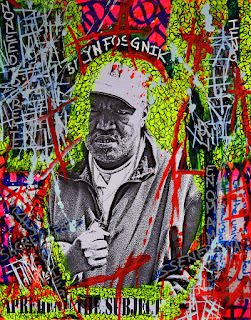 Named one of Complex magazine’s “15 Artists About to Dominate 2015”, Franck has participated in numerous national and international exhibits around the world including The Fabergé Big Egg Hunt New York, The NY Museum of Modern Art’s “Abstract Currents”, Sing for Hope Piano 2015, BKLYN Designs, Naples Museum of Art, Folklore Museum of Tripotamos Greece, and The French Institute Alliance Française. In 2012, his portrait of Francisco de Quevedo was acquired by Fundación Francisco de Quevedo for their permanent collection in Ciudad Real, Spain. In 2006, De Las Mercedes achieved international acclaim with his conceptual art project “The Priority Boxes." An ongoing public project conceived as a way to bring contemporary art to a broader audience. In the summer of 2012 an image of a “Peace Box” was exhibited on the iconic LED screens of Times Square and in 2014, the New Jersey Senate and General Assembly passed a joint legislative resolution honoring Franck and the Peace Boxes Project. Born in Masaya Nicaragua, Franck lives and works in New York City. 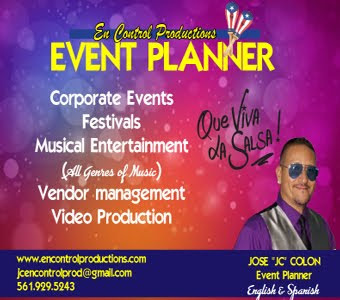 On February 18, 2014 De Las Mercedes lost over a decade of his body of work in a five alarm fire that destroyed his home and studio in Weehawken, NJ. The artist relocated to Washington Heights, the upper Manhattan neighborhood where he grew up.